 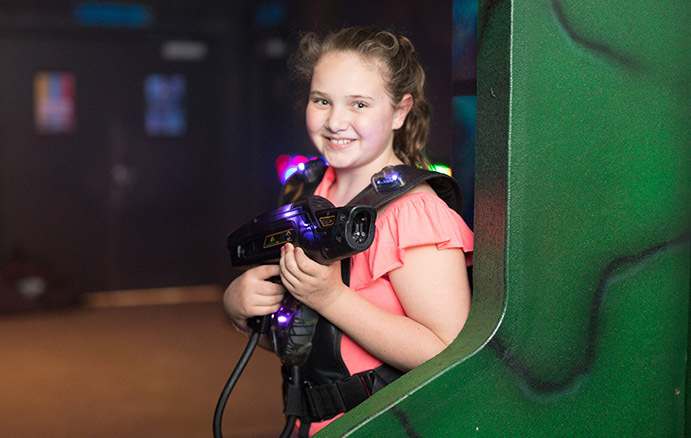 An outstanding choice for birthday parties, team building, or a Laser Tag Death Match! 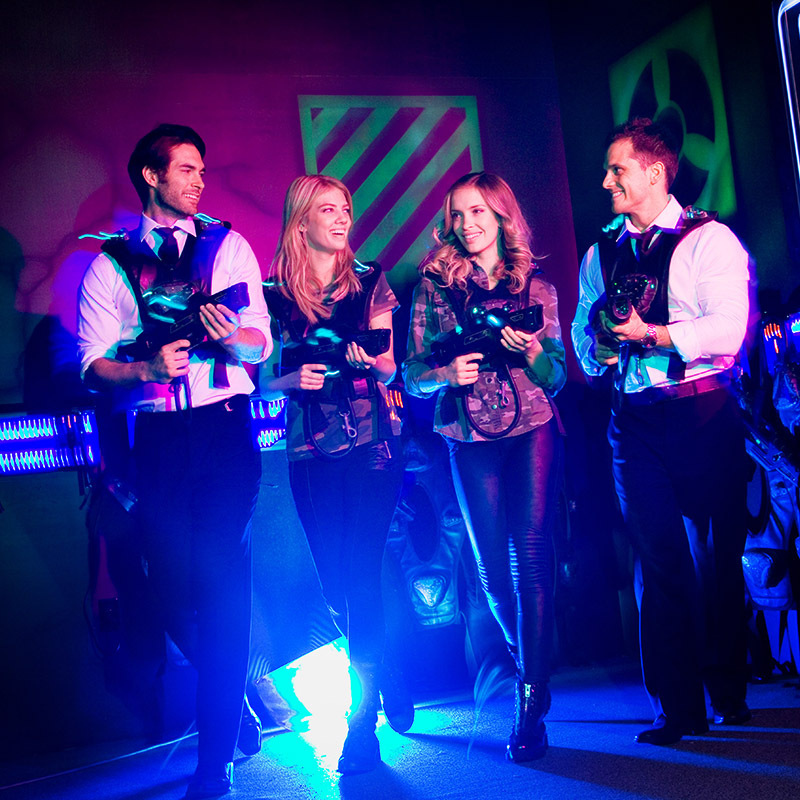 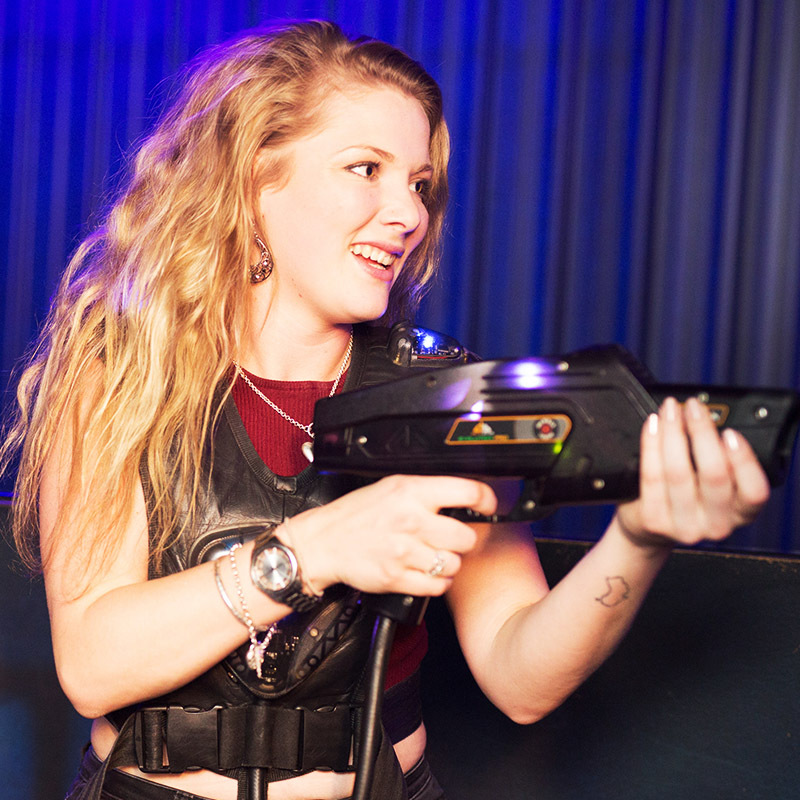 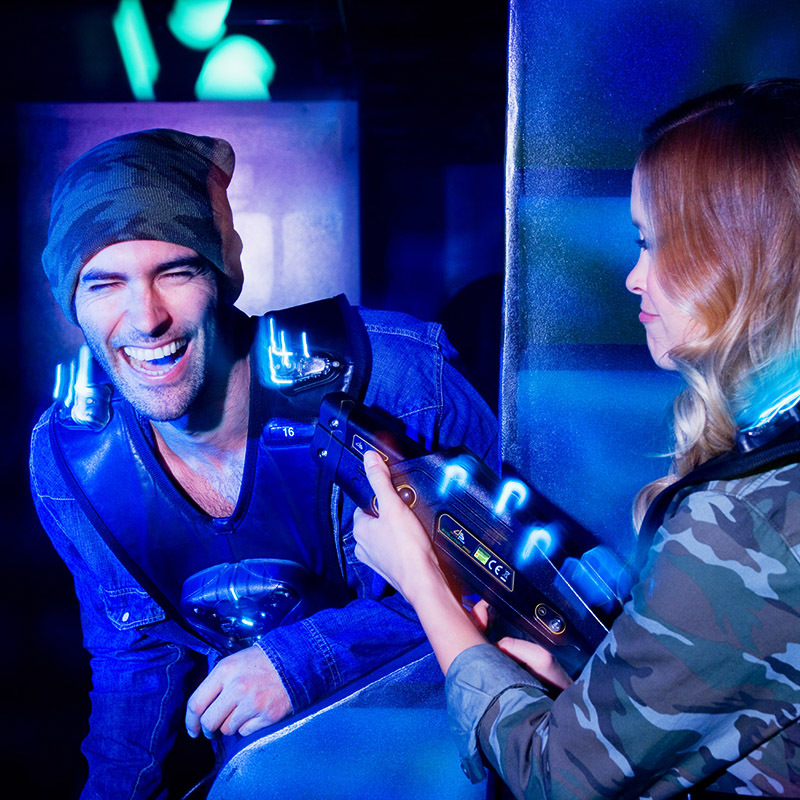 Our family loves to play a few rounds of laser tag. 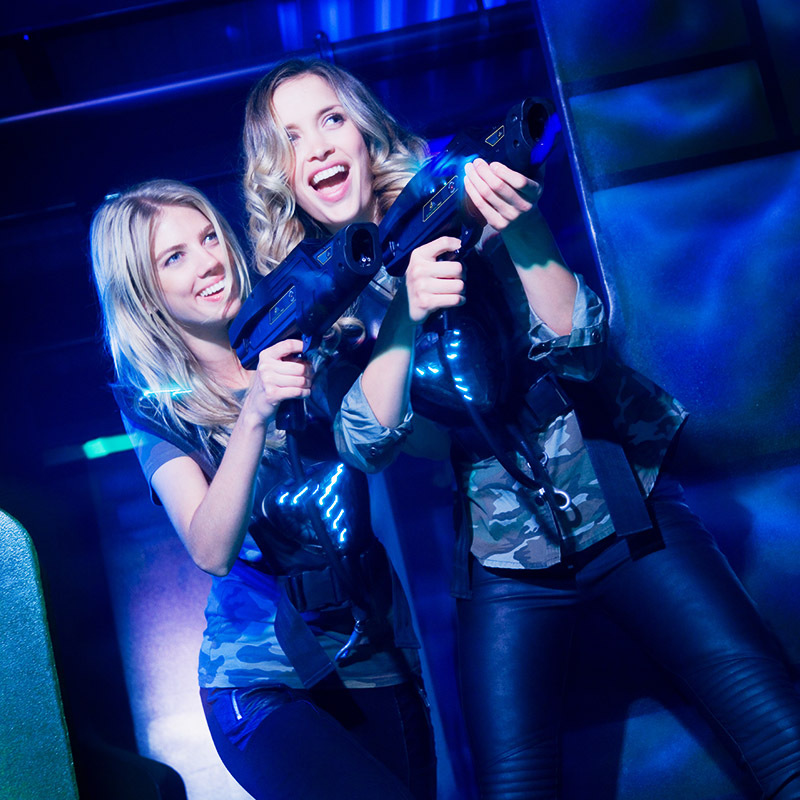 When we visit Palasad it is always the first activity we do together. 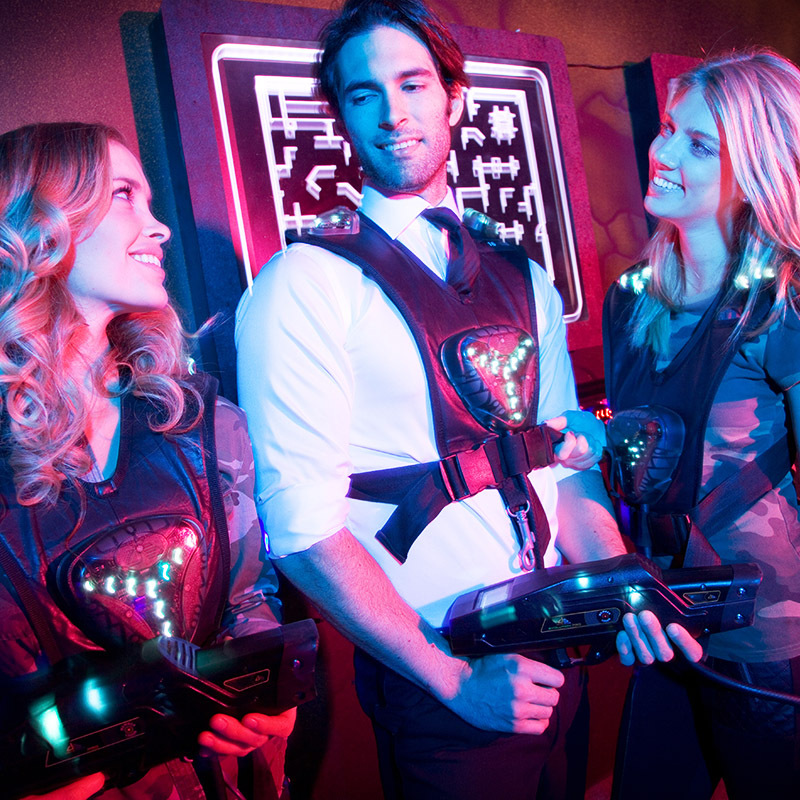 We get so excited running around shooting each other and it works up a real sweat, so we head to the restaurant for drinks and snacks to cool down.